St German’s Cathedral in Peel. 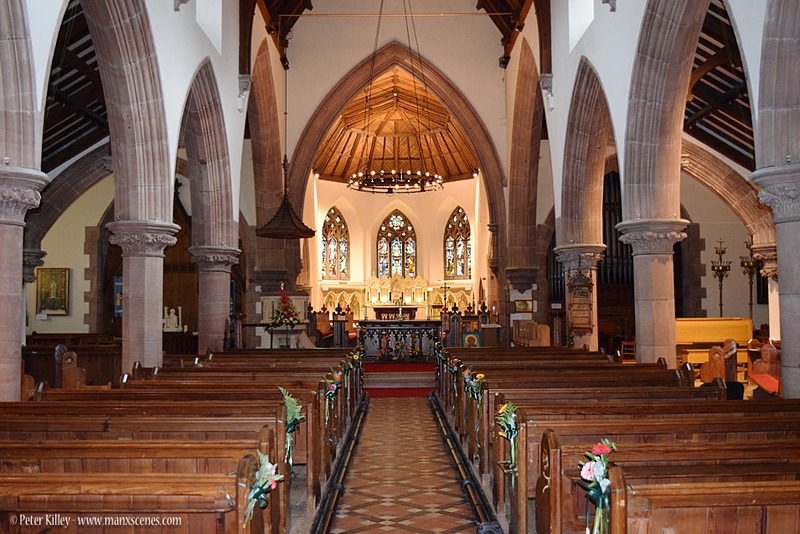 The fine and very impressive interior of St German’s Cathedral in Peel. Kirk German Cathedral is sited in Derby Road in Peel, and was opened in 1884 and finally consecrated by Archbishop Thompson, Bishop of York in 1894. 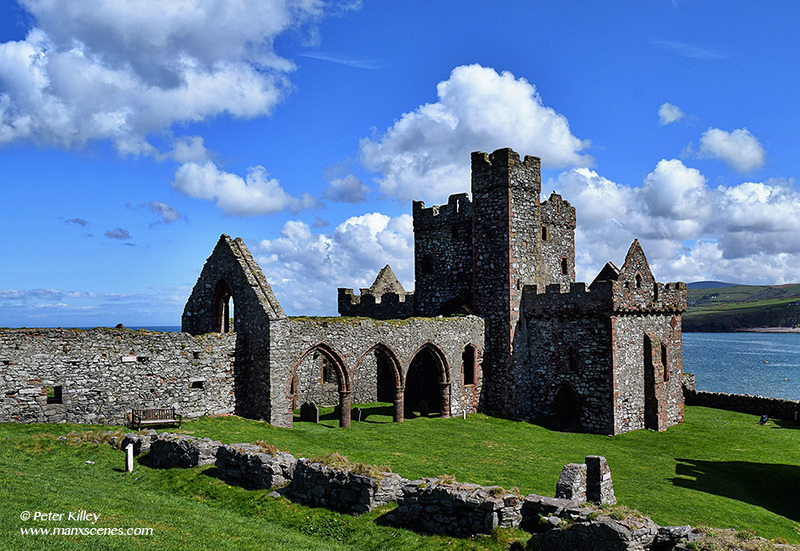 This old Cathedral formed part of the complex of buildings on St. Patrick’s Isle or better known today as Peel Castle.